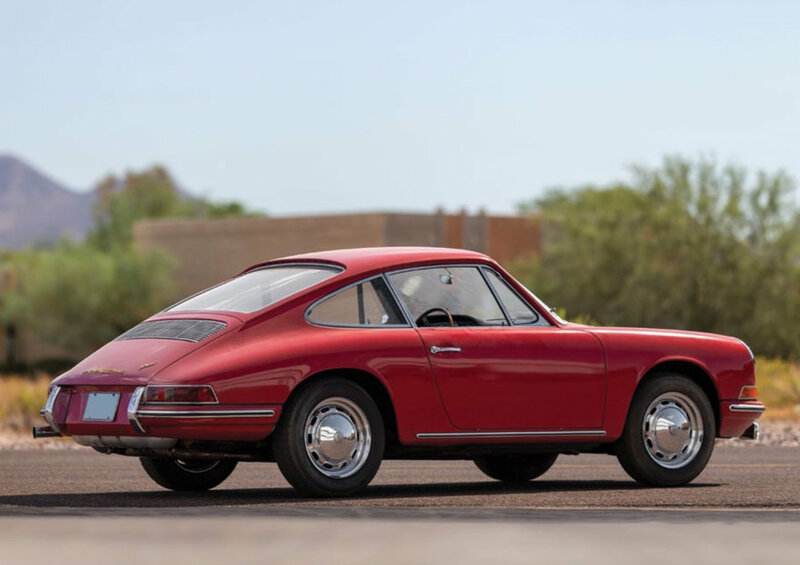 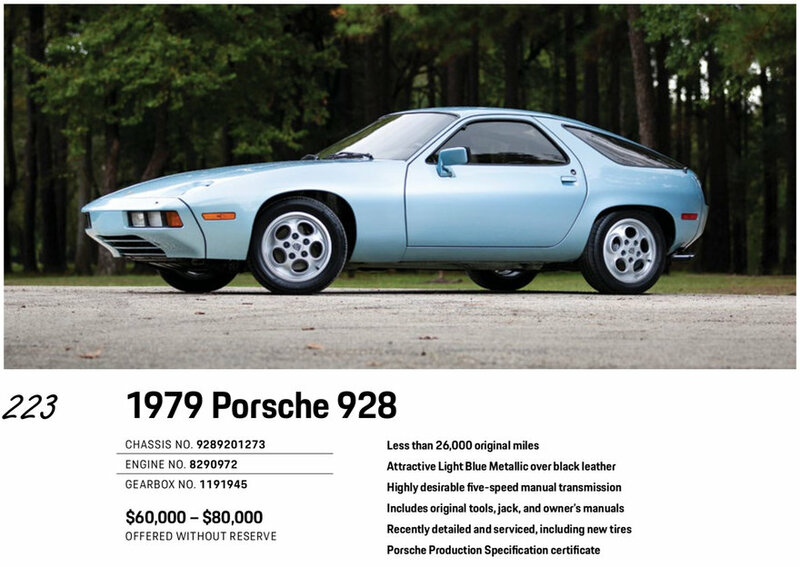 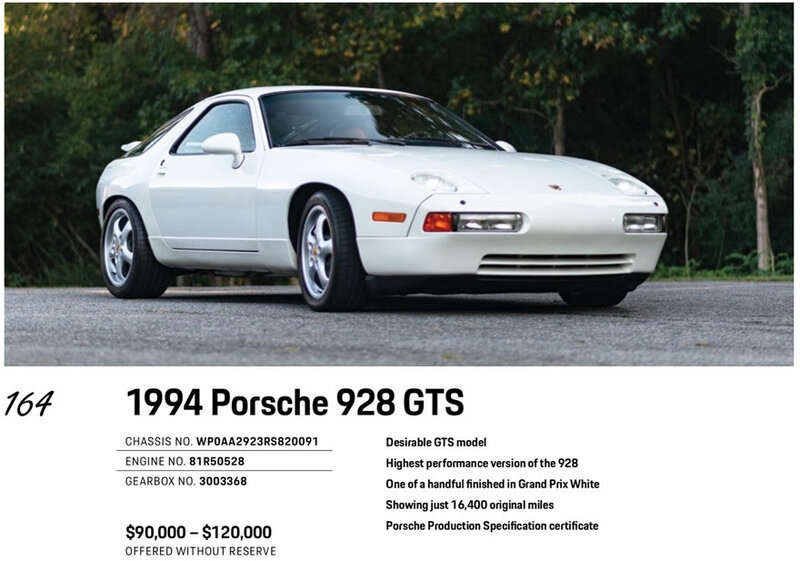 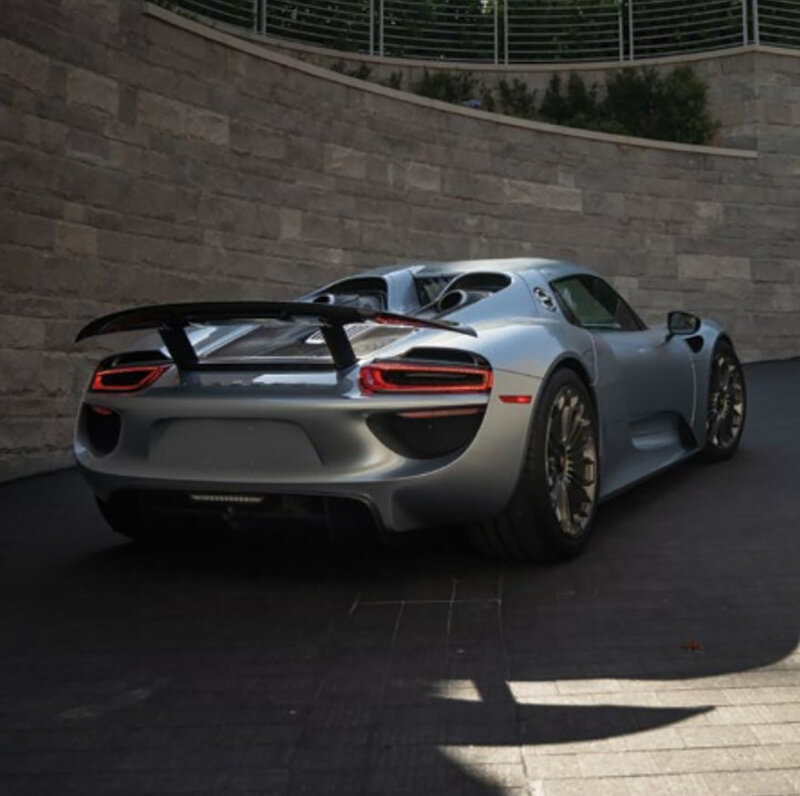 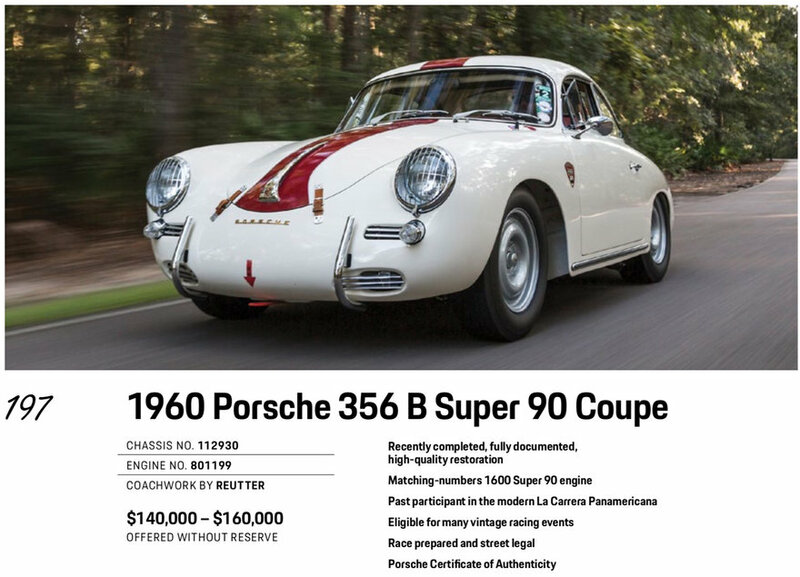 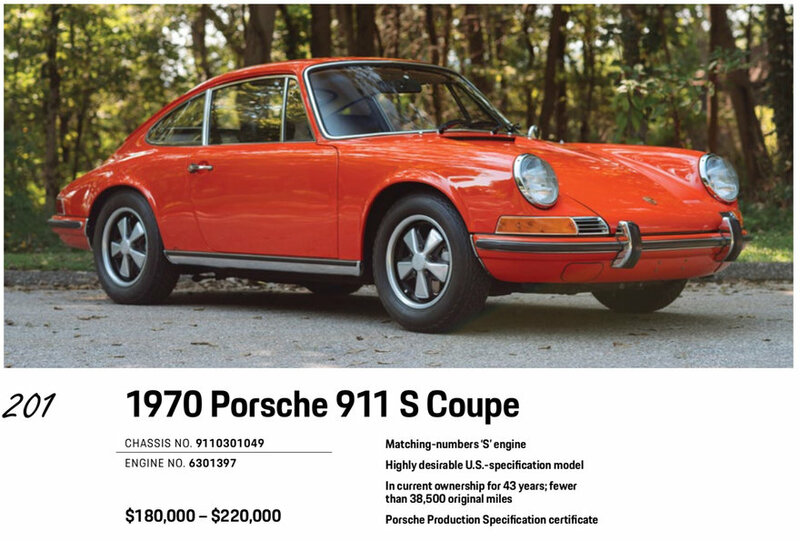 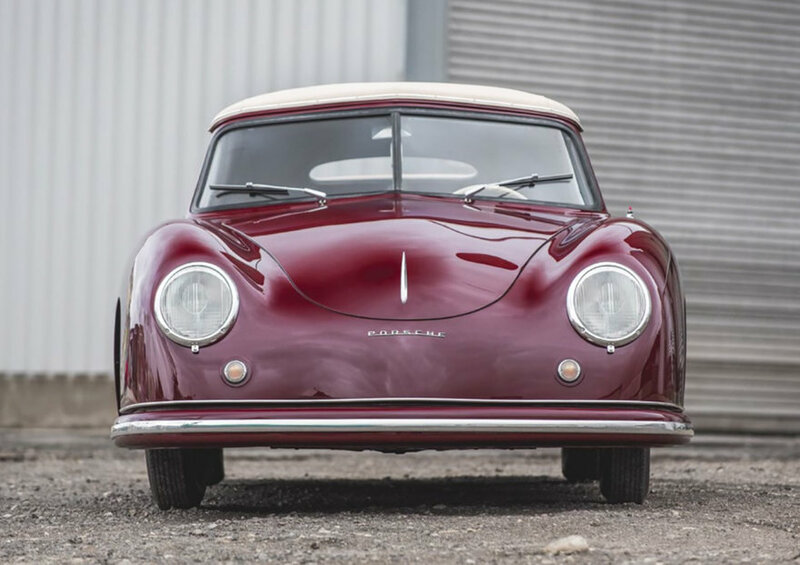 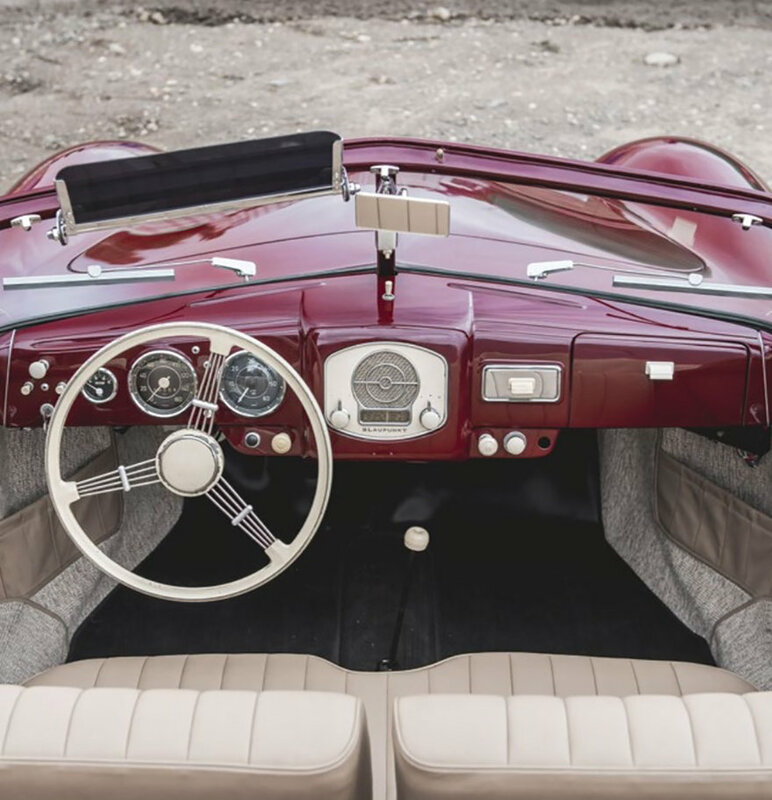 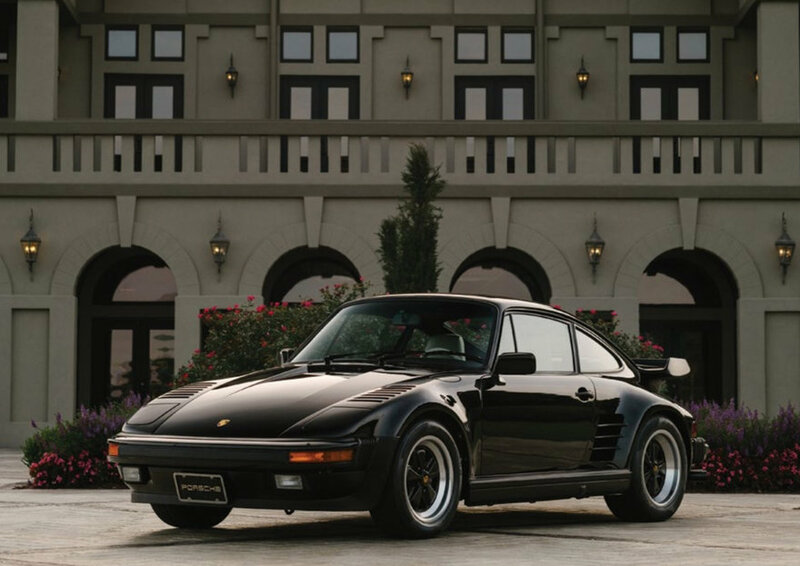 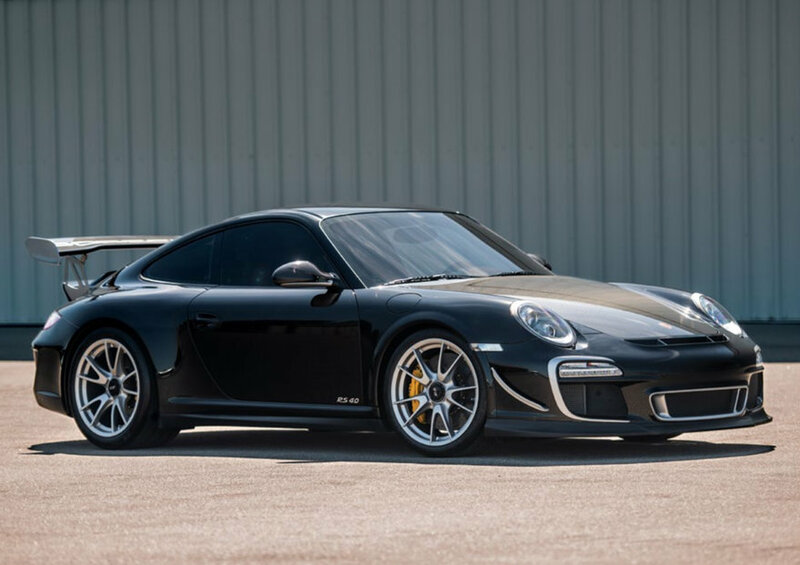 Later this month at the Porsche Experience Center in Atlanta, Sotheby's will be holding a massive Porsche 70th Anniversary Auction. 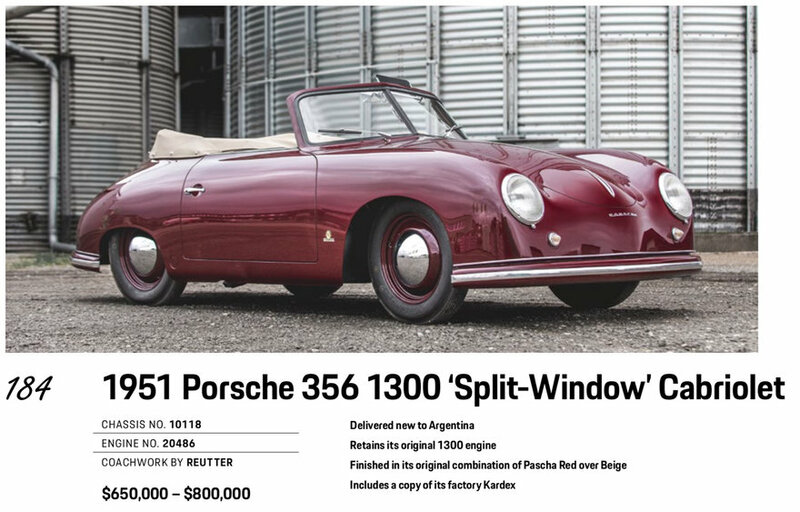 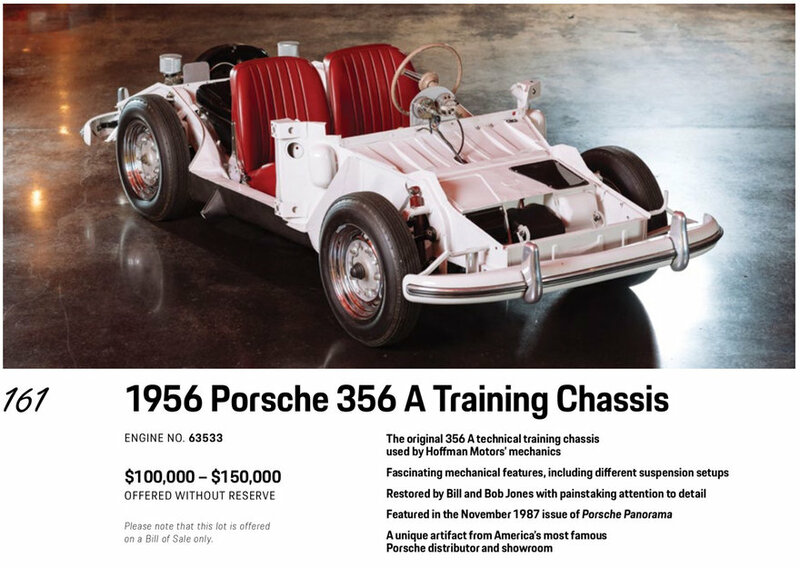 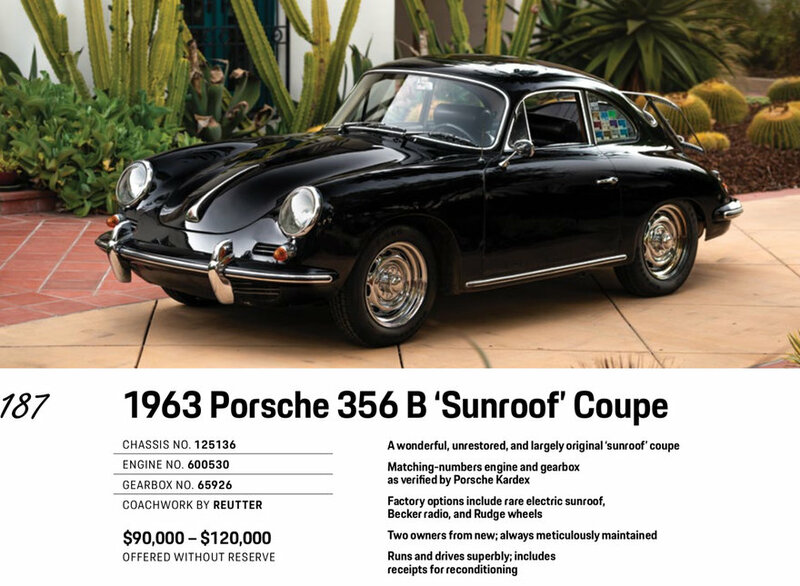 There are a multitude of rare Porsches going up on the block, including the controversial slant-nose 911, misfires like the 914, classics like the 356 Speedster--in both derelict and pristine conditions--and even a 1956 training chassis that Porsche used to teach mechanics. 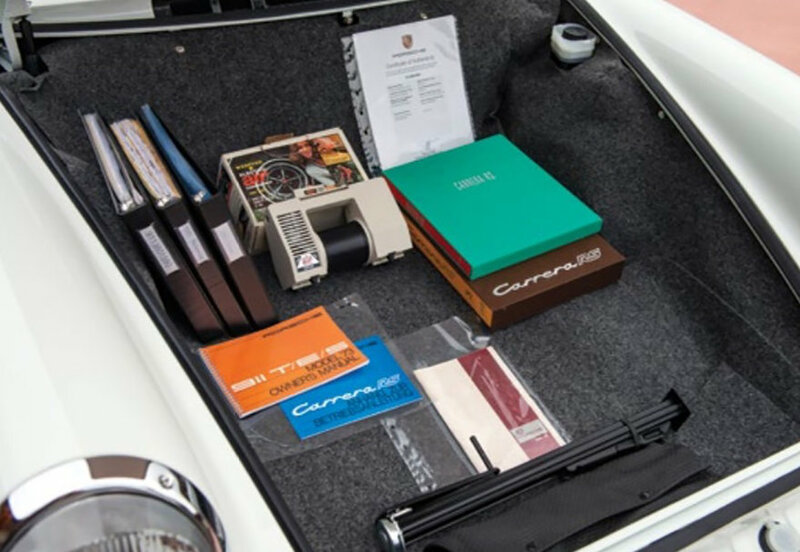 If all of these Porsche gems were published in a book, it would be horrendously expensive and difficult to attain. 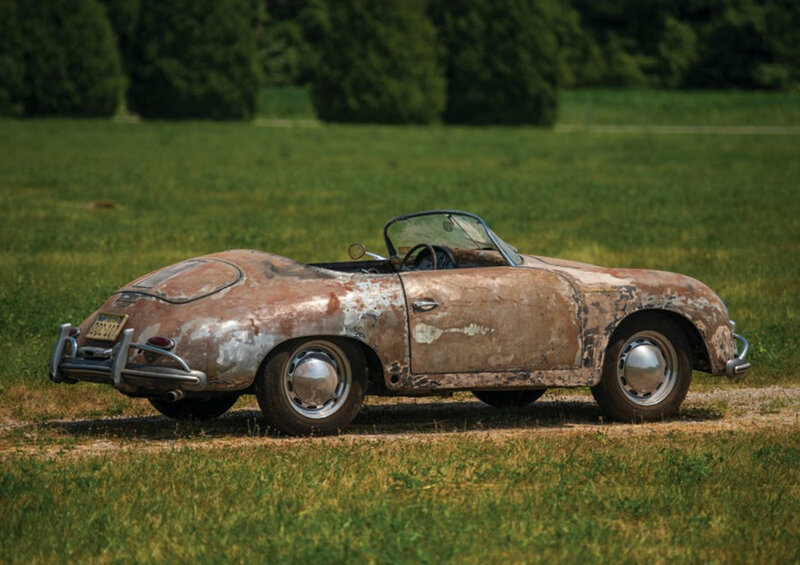 Thankfully, Sotheby's has made this treasure trove of images available as a free, downloadable PDF. 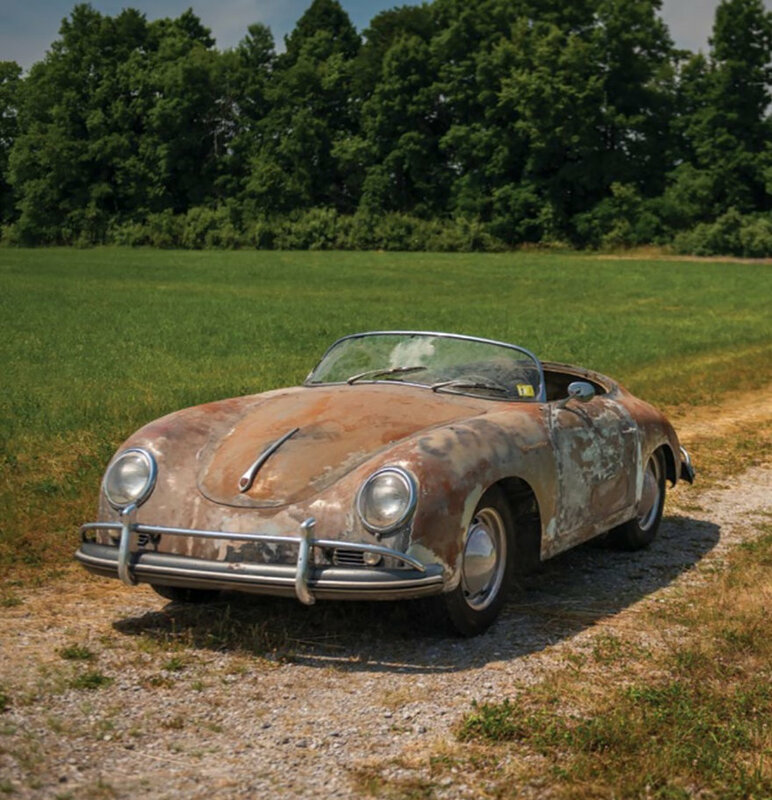 It's a whopping 372 pages, and you can snag it here.